February 16, 2018 – BELOIT, Wis. – In its latest deal, PlayMonster LLC has been granted immediate US distribution rights to MOLUK®, a design-led Swiss brand, developing creative play objects that are powered simply by a child’s imagination. The MOLUK line includes the multi-award winning Bilibo®, widely regarded as one of the most innovative and versatile open-ended toys, as well as the Pluï® Rain Cloud and Oogi® figure toys. MOLUK toys get kids moving and exploring, stimulating their senses and minds. The brand is best known for Bilibo, the 2010 Toy of the Year winner in the Preschool category. 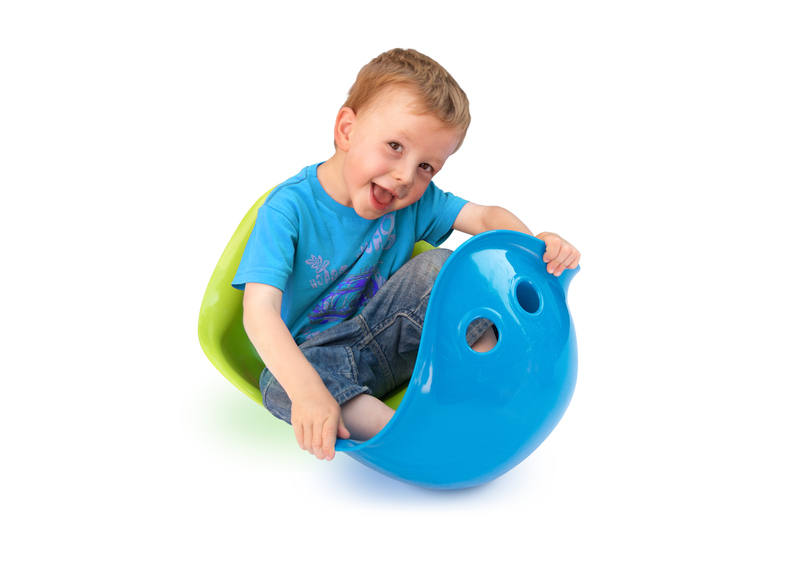 Bilibo’s iconic shell shape and bright colors immediately appeal to children, arousing curiosity, engaging the imagination and playfully training basic motor skills and balance. The popular Pluï Rain Cloud illustrates the cycle of water and magically turns kids into little rainmakers with just the touch of a finger. Plus, it’s easy to clean! Oogi is a highly tactile and expressive new figure toy made of silicone rubber. With suction cup head, hands and feet, and long stretchy arms, it connects to any smooth surface. Oogi invites children to explore and experiment – and, unlike traditional dolls for girls and action figures for boys, Oogi is gender neutral and fun for all ages.